Deciding on the right Individual Life Insurance policy usually depends on your future goals. Whether you wish to provide a tax free income for your beneficiaries, have funds for the payment of the final expenses or estate taxes, replace the income that is lost if you die, or provide a significant charitable contribution, we can help you chose the policy that will fit your needs at an affordable price. The advantage of Whole or Permanent Insurance is the death benefit and premium will usually remain the same during the duration of the policy. These policies can also build cash value which may be withdrawn or loaned similar to a savings account. The 3 types of California whole life insurance are traditional whole life, universal life, and variable universal life, and there are variations within each type. 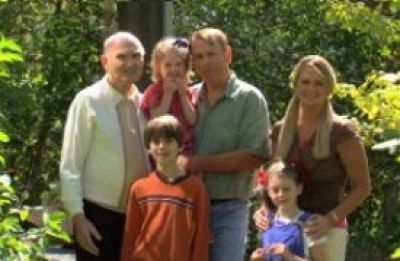 Bradford L Jones Insurance Services can guide you through the different types of California life insurance policies available and help you chose the policy that will best fulfill your unique needs and goals.